STOMP! 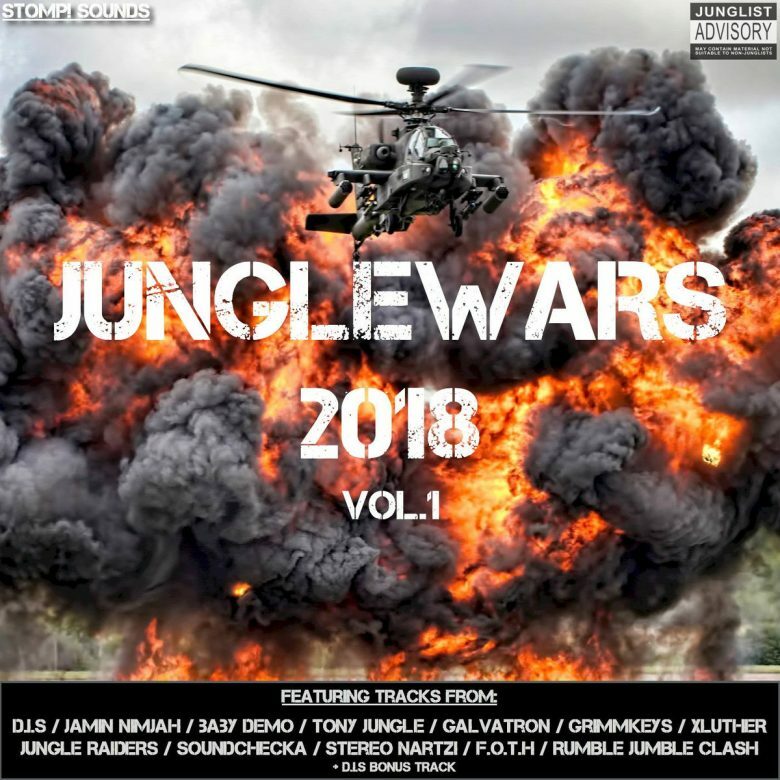 Sounds are proud to give you Junglewars 2018 Vol.1. We’ve hand picked some favourites from this years war and got several volumes of banging Jungle to unleash on you all for FREE DOWNLOAD! This is Vol.1 with a few STOMP! Sound regulars and friends on a Ragga and HipHop Junglist Vibe. Free Download this album on Bandcamp here.